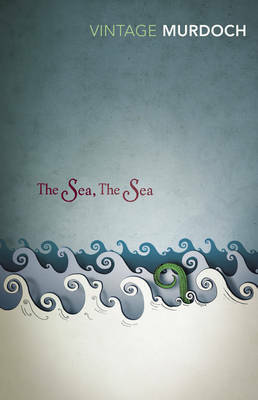 The sea- turbulent and leaden, transparent and opaque, magician and mother... When Charles Arrowby, over sixty, a demi god of the theatre- director, playwright and actor - retires from his glittering London world in order to 'abjure magic and become a hermit', it is to the sea that he turns. He hopes at least to escape from `the woman' - but unexpectedly meets one whom he loved long ago. His Buddhist cousin, James, also arrives. He is menaced by a monster from the deep. Charles finds his 'solitude' peopled by the drama of his own fantasies and obsessions.